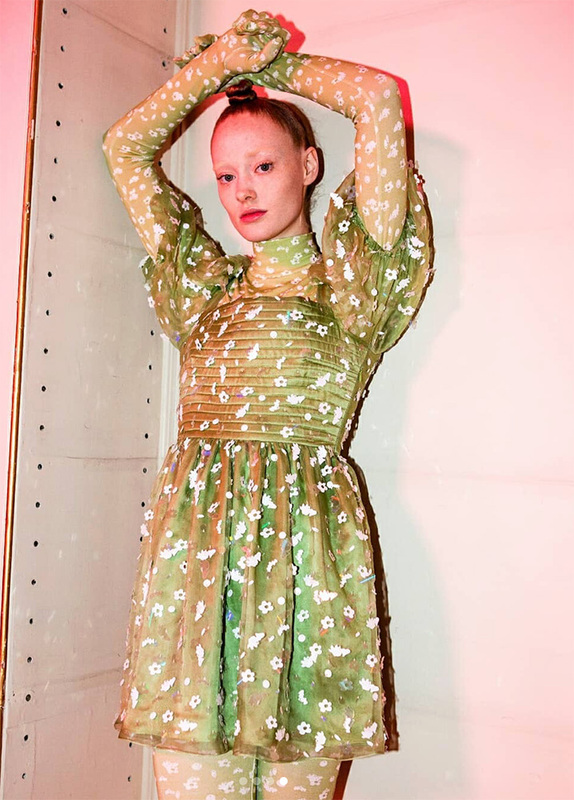 Danish designer Stine Goya, famed for her colourful printed dresses and separates, just showcased an all-sustainable capsule collection at Copenhagen fashion week through the medium of dance. “We decided to challenge ourselves to create our show pieces in sustainable materials, in a collection where sustainability and aesthetics go hand in hand,” said Creative Director Stine Goya. This thought process and eco-care produced a standout collection full with ruffles, fluffy layers and embellishment – modern decadence. 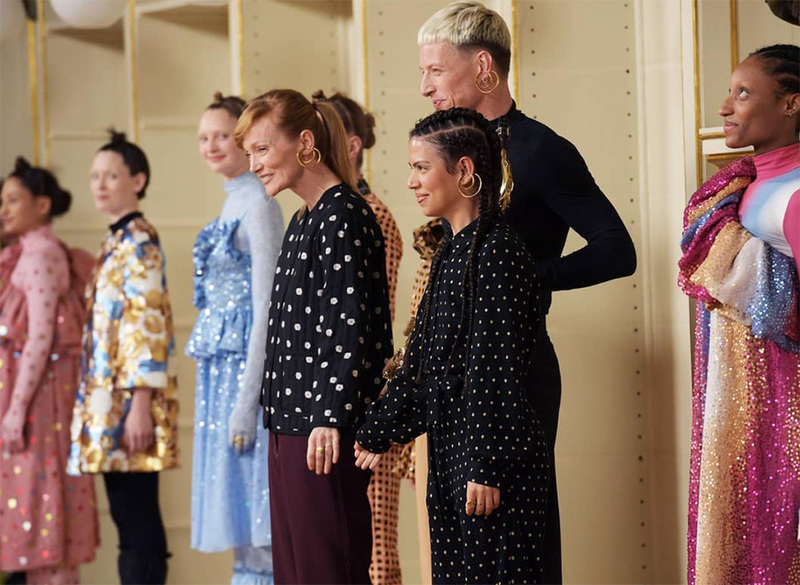 Niche fashion weeks like Seoul, Kiev, Sydney and Copenhagen have been helping define the narrative of fashion trends alongside the big four – New York, London, Milan and Paris. Many would argue that it’s these hubs of style that produce industry game-changers that everyone wants to wear, from street to party.